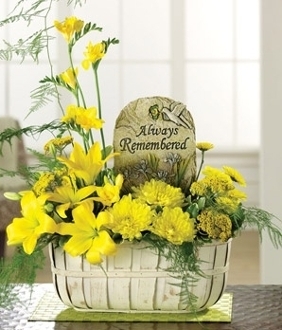 This unique sympathy flower design includes a memorial keepsake stone for the family to keep for years to come. 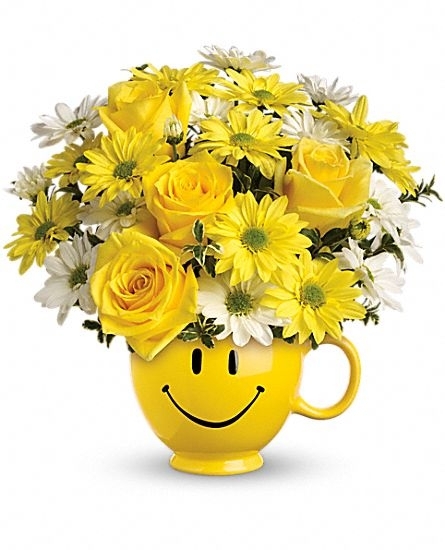 This garden style arrangement is available in any color. 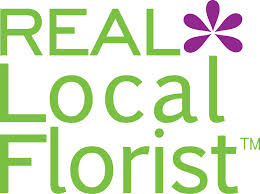 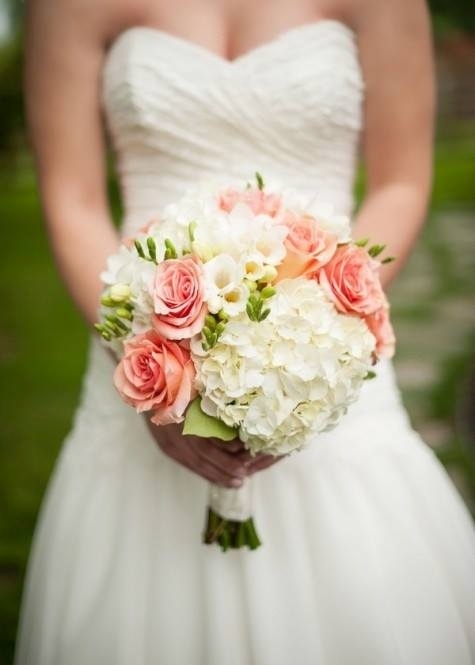 The design will include fresh roses, garden snapdragon, carnations, daisies and fresh greens in a decorative basket.